I am a watch collecter. I love to collect different kind of watch And use them at any of casual Or uncasual situation like the meaning. I really love the design of this watch Especially With this Good looking watch panel. Easy to adjustthe watch And use It. This watch is absolutely beautiful and very well made. It definitely gets the job done and is very affordable. I have a watch collection that I only use when I go out. This watch is perfect for daily use.So far so good! Highly recommend this watch. Keeps accurate time. who could ask for more?This is a beautiful watch that looks expensive, but isn't. 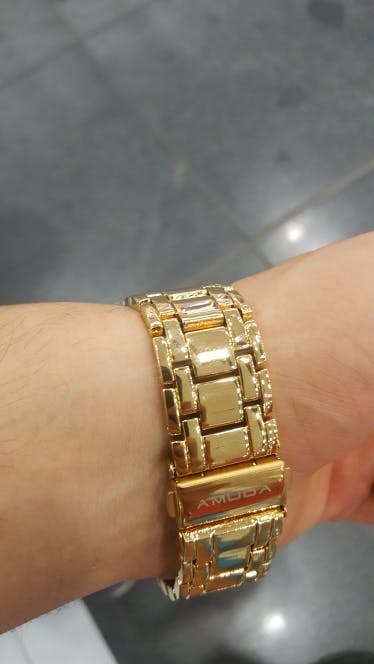 I purchased this as a gift, for everyday wear, and was so surprised of how great it looked. 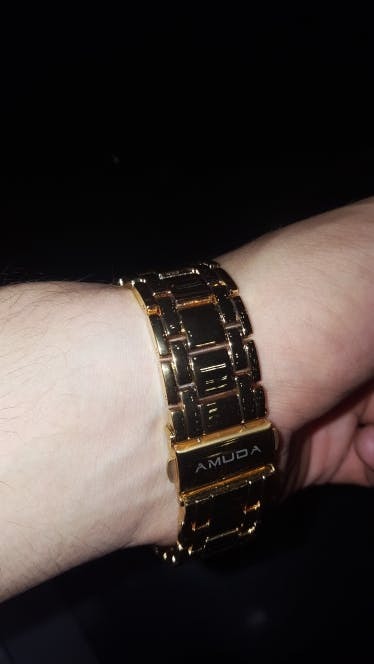 It looks like some of the luxury watches. If you are looking for a watch that is beautiful, and comfortable, This is the one to get. My husband was pleased with the watch. 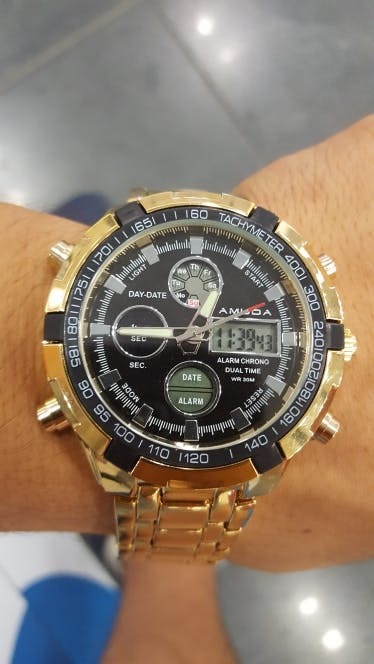 Very nice watch. My husband likes it!